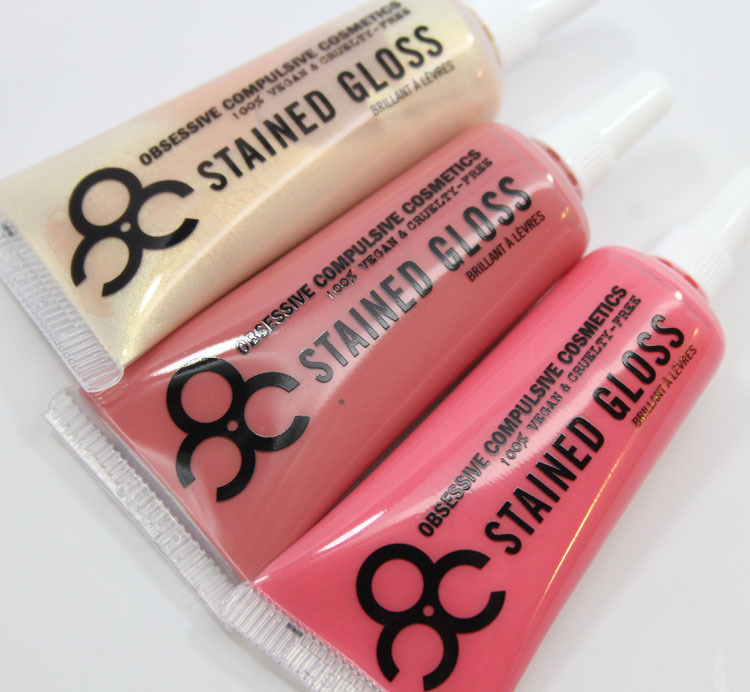 Obsessive Compulsive Cosmetics Dune Generation Stained Gloss for summer 2014 is dropping soon! They go on sale today on OCC’s site and June 6th at Sephora and retail for $18.00 each. This collection of six new Stained Gloss shades was inspired by otherworldly destinations. So what are Stained Glosses compared to Lip Tars? 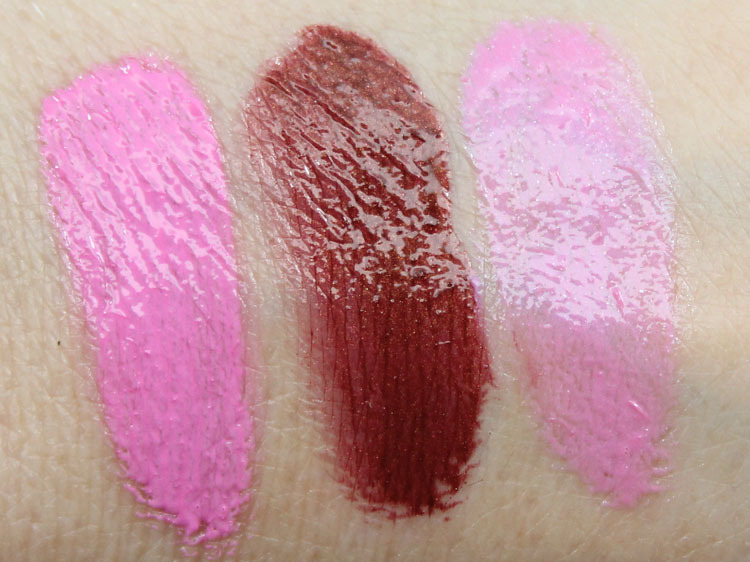 These have more of a translucent finish to them, whereas Lip Tar tends to be super opaque. I do think a few of these are pretty opaque though. A few have shimmer and a few are cremes. And feel free to mix and match, of course. As with Lip Tars just a dab will do ya and their Lip Tar Brush works perfectly with these. Dune is a pale gold shimmer. Aurora is a pink-toned coral creme. Concubine is a warm plum/pink creme. Hedonist is a neon pastel pink. Nomad is a maroon with gold shimmer. Off World is a lilac shimmer with a pearlescent finish. 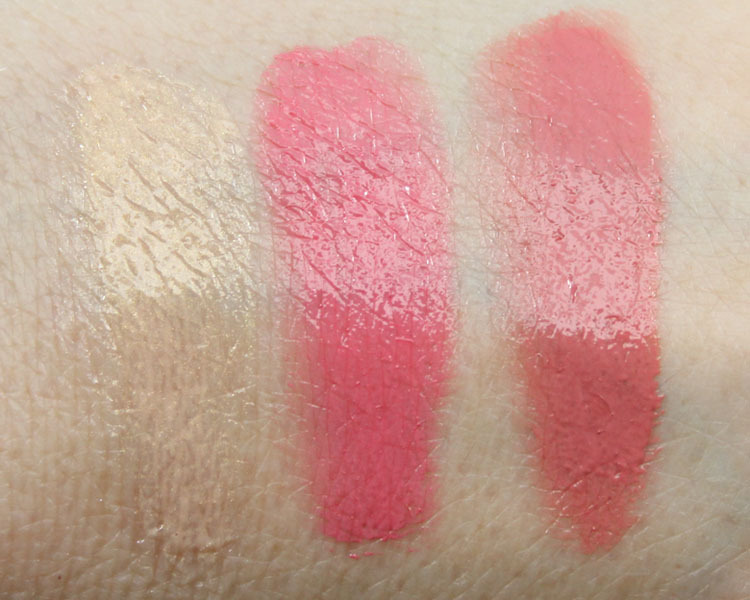 There are some of these that are very wearable shades such as Aurora, Concubine, Dune and Nomad. The other shades may be a challenge for the millions of people like myself who have lines in their lips. You might find that the shades Hedonist and Off World settle into those lines more than others. I did have to really work to get Hedonist and Nomad even, and Hedonist just wasn’t working out for me at all. Off World is a cool shade layered over other colors, as is Dune. Will you be picking up any of these shades for summer?